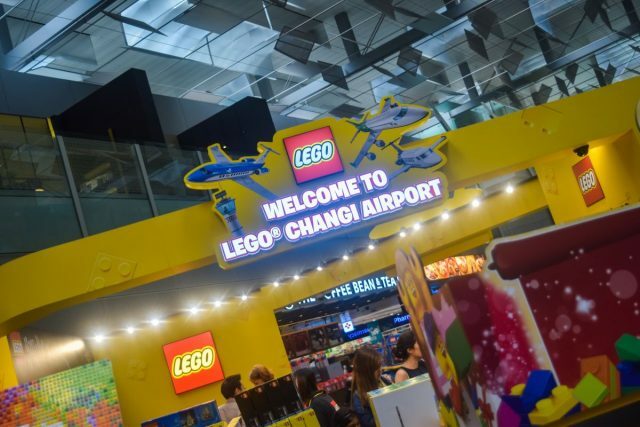 LEGO Malaysia and Singapore’s Head of Marketing, Victor Plange, kick-started his opening speech at Changi Airport’s new LEGO pop-up store today with a quote plastered on the walls of LEGO’s founder’s workship, “Only the best is good enough”, before going on to claim that it’s a spirit we’ve not only embraced here, but built open. Yes, passion made possible. Pardon the sudden display of ardent nationalism, but rest assured this isn’t an advertisement by the Singapore Tourism Board, even if we’ve borrowed their slogans. 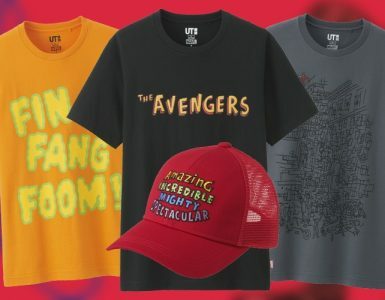 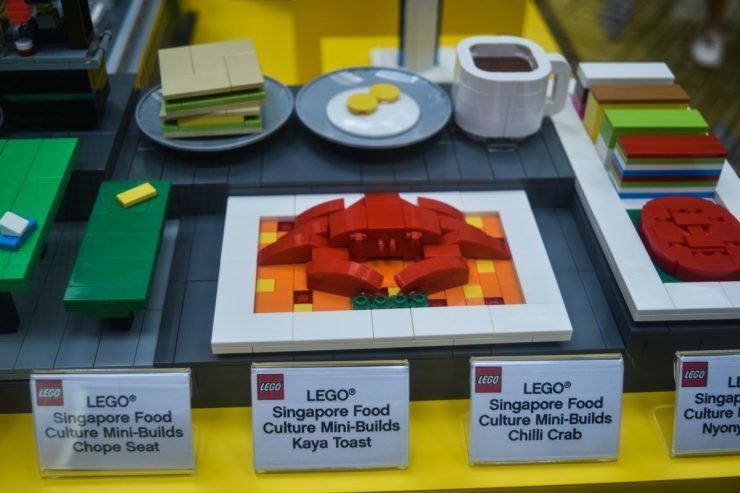 Well, if you’re a Singaporean flying off for a vacation over the holidays — or if you’ve been in Singapore for a vacation and are about to fly back home — make a note to drop by LEGO’s all-new pop-up store over at Changi Airport Terminal 3’s Departure Hall before you board your flight, because you might want to pick up a couple of LEGO souvenirs — free gifts available on purchase — or snap a few shots of some uniquely Singaporean exclusives. 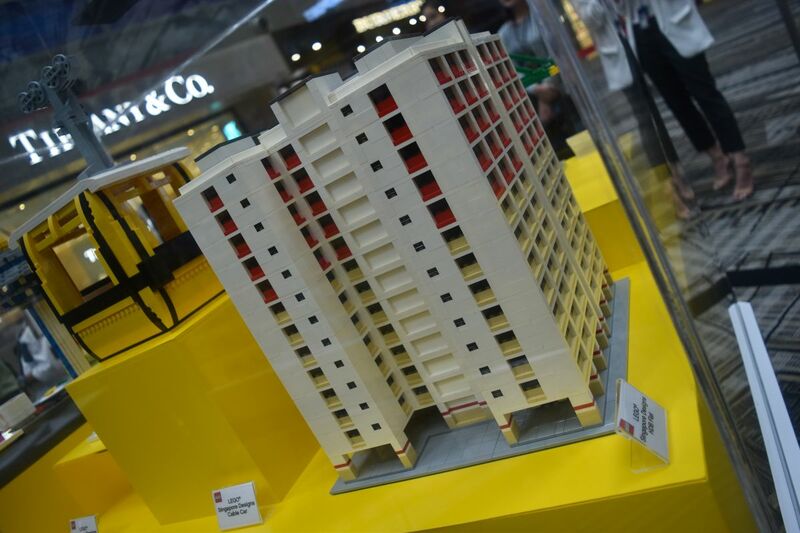 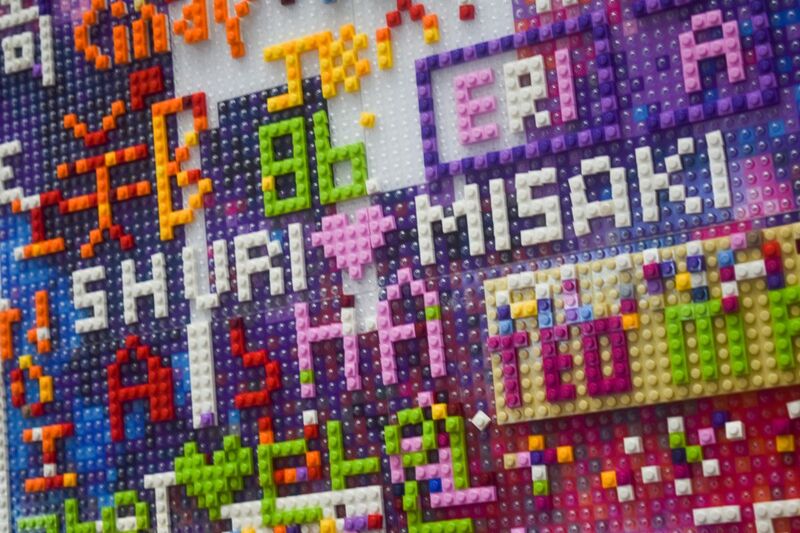 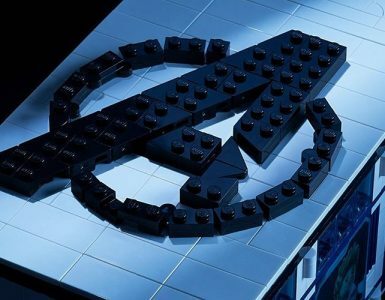 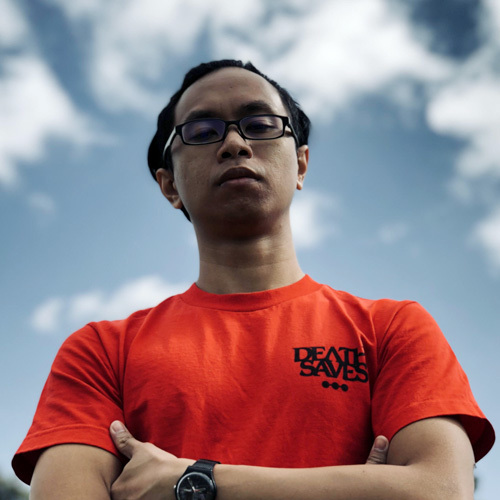 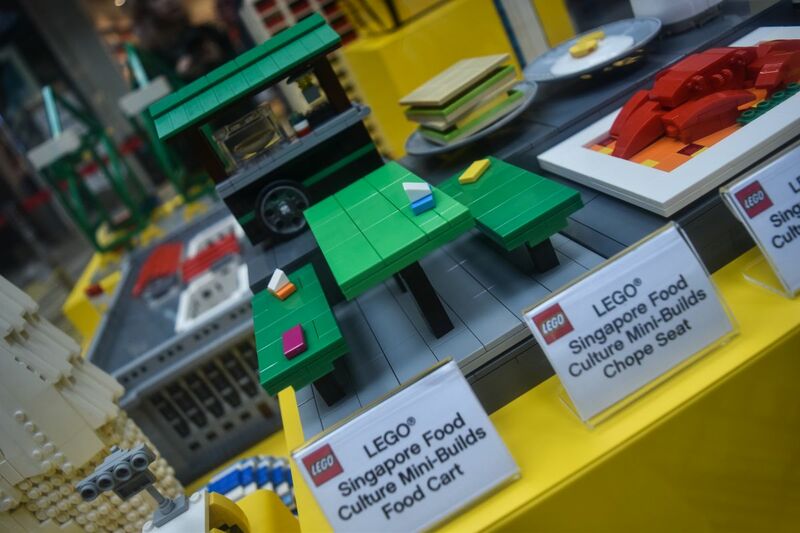 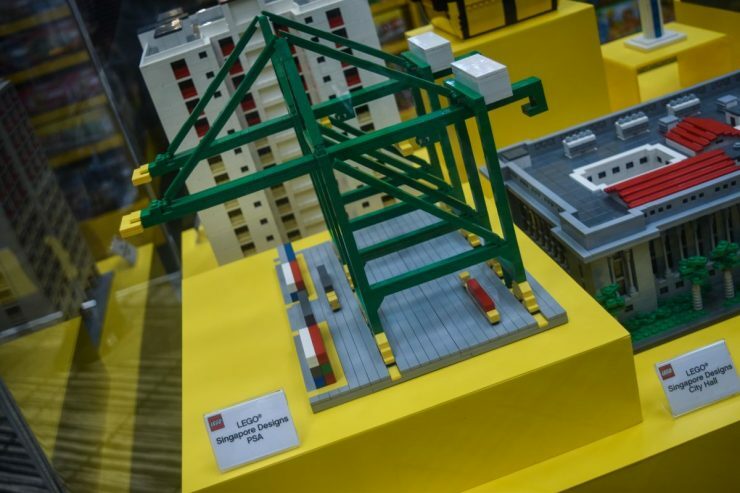 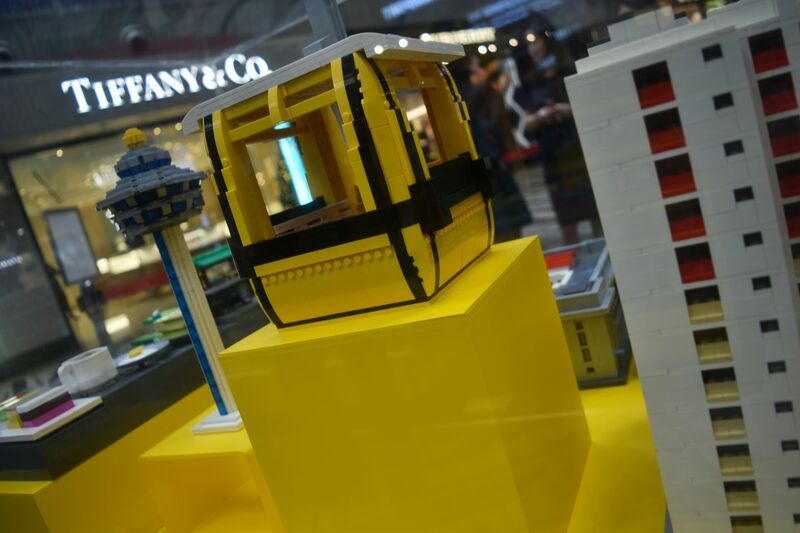 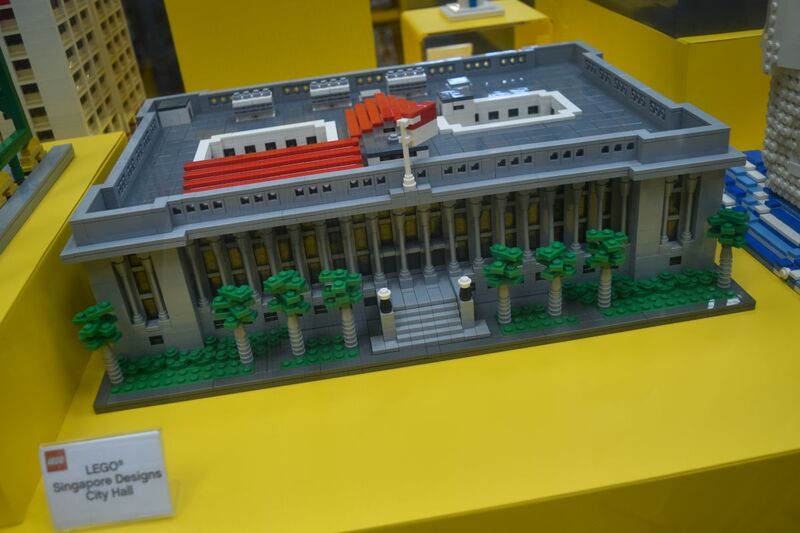 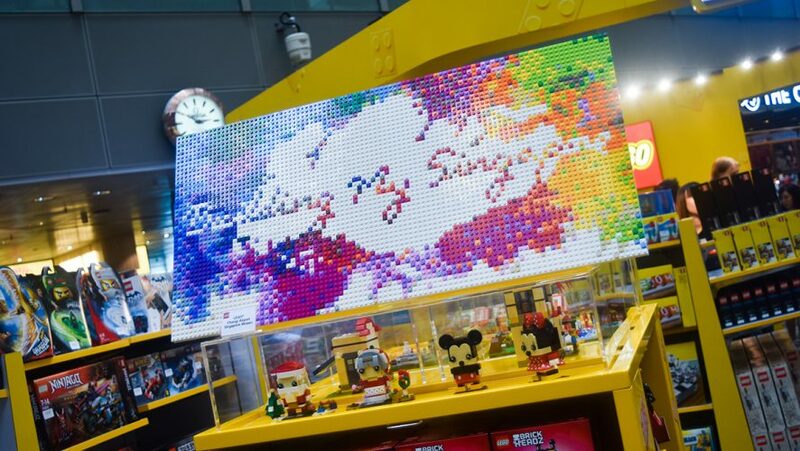 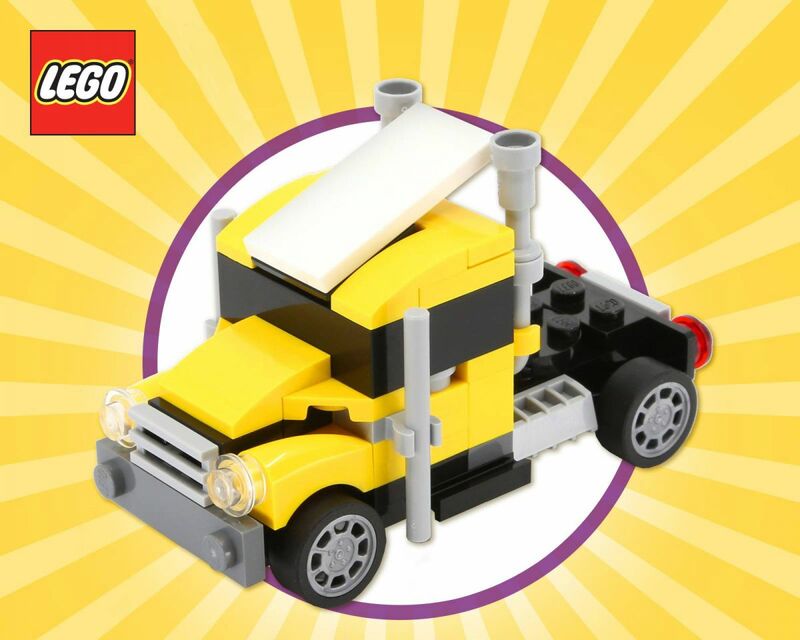 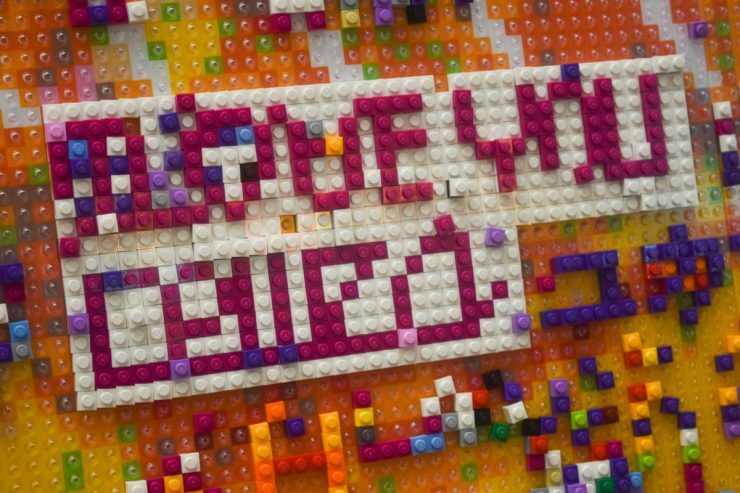 Conceptualised and built by the immensely talented LEGO Certified Professional Nicholas Foo, you’ll find that some of Singapore’s familiar sights are on display LEGO-style. 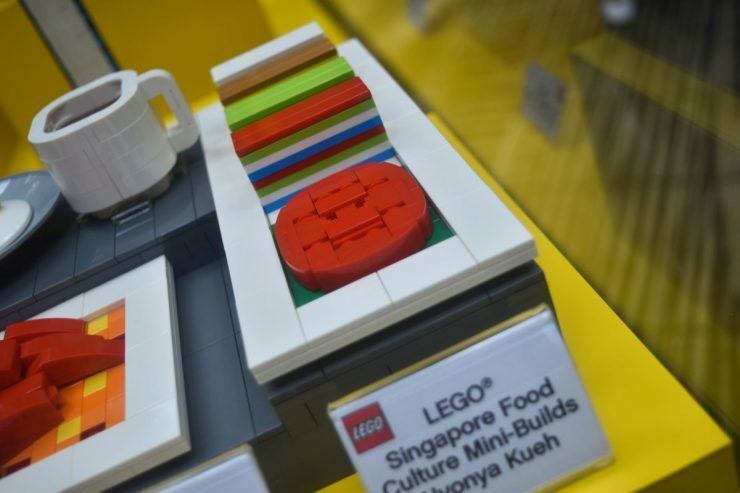 Amongst them, there’s the ever iconic Merlion — of course — City Hall — which took a serious amount of research, according to Foo — a HDB building — home to a good portion of Singapore’s population even with the rise of executive condominiums — and a sumptuous array of LEGO-fied local delicacies — we’re really fond of that rainbow kueh. 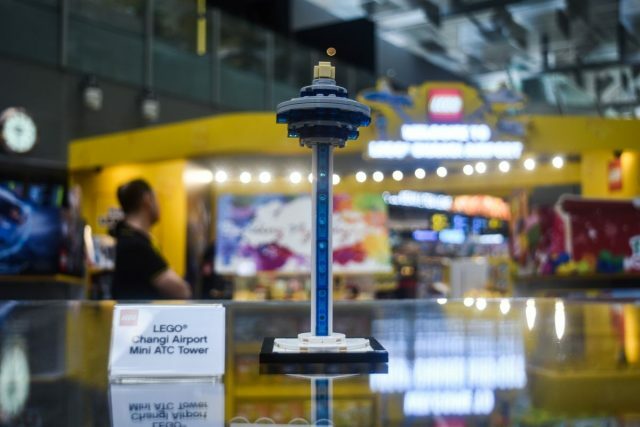 It won’t be making its debut during this holiday season, but the LEGO Changi Airport Mini ATC Tower will be up for grabs at this very pop-up store come March 2019 as a gift with purchase. 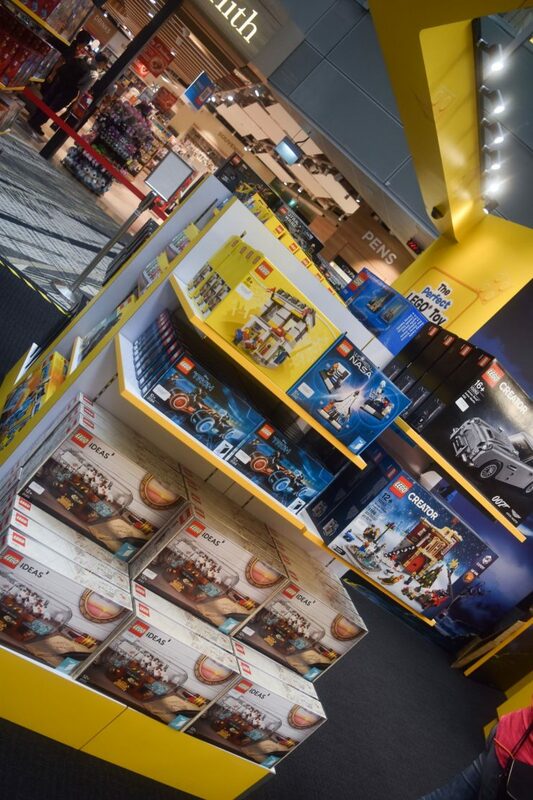 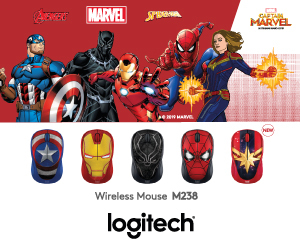 You’re not getting it anywhere else in the world, so if you’re a collector, hopefully, you’ll know someone who has holiday plans in that period of time (or, alternatively, someone working at the airport). 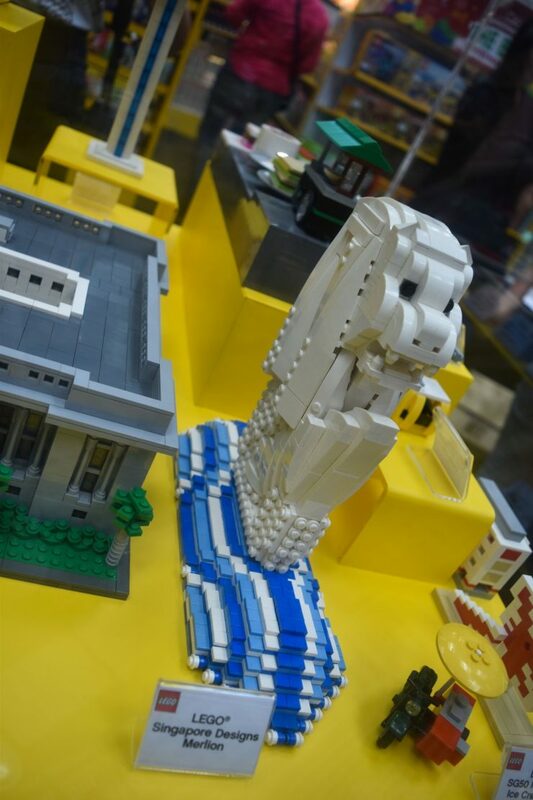 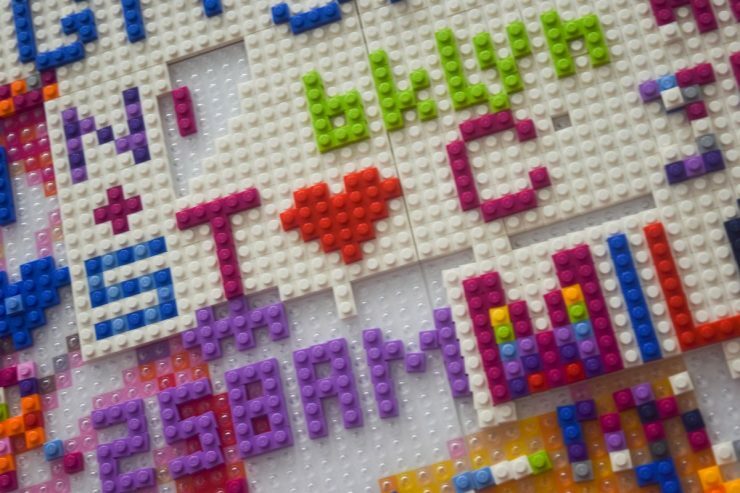 There’s also a LEGO AR wall near the Christmas gift rack. 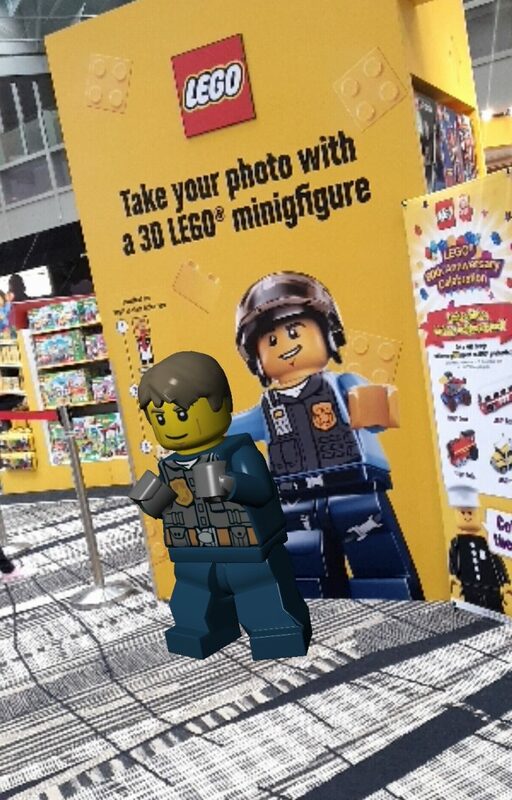 It’s a large yellow wall with a LEGO City Undercover Elite Police Officer Minifigure printed on it. 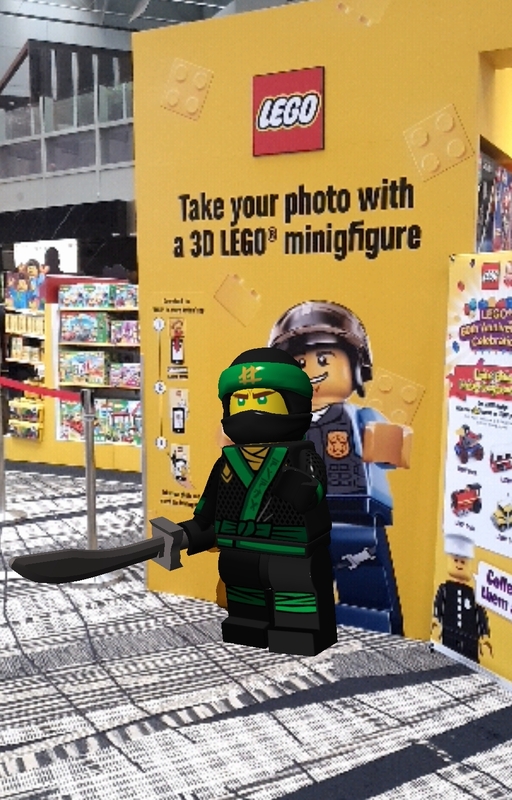 If you download the LEGO In-Store application from the playstore, life-sized renditions of LEGO’s ninja and cop minifigs will appear when you aim the in-app camera at the wall. Kids may have a bit of fun with this, so parents, here’s a possible time-filler if you’re waiting for your flight and your kid’s bored out of their minds. 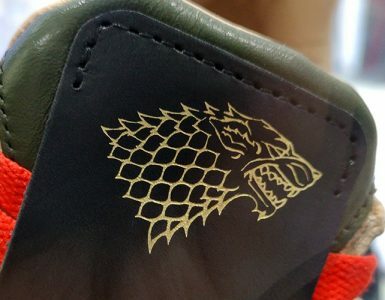 READ ALSO: Geek Giveaway: Game Of Thrones Season 8 Episode 1 Exclusive Screening At The Capitol Theatre! 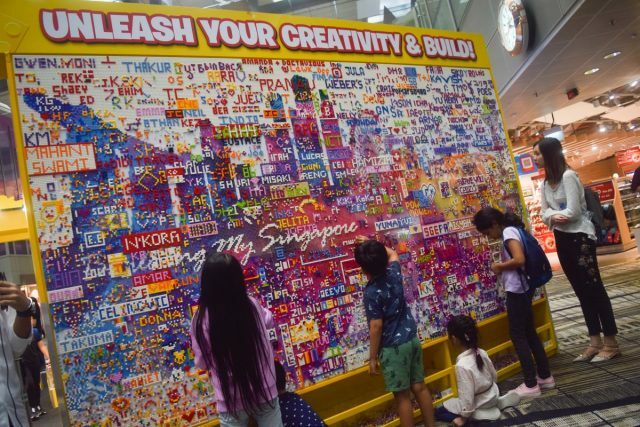 We’ve spotted a number of hearts accompanied by names or initials — evidently, the mural is a great platform to proclaim your love, a suitable substitute to carving on a tree because that will likely land you a fine in Singapore. 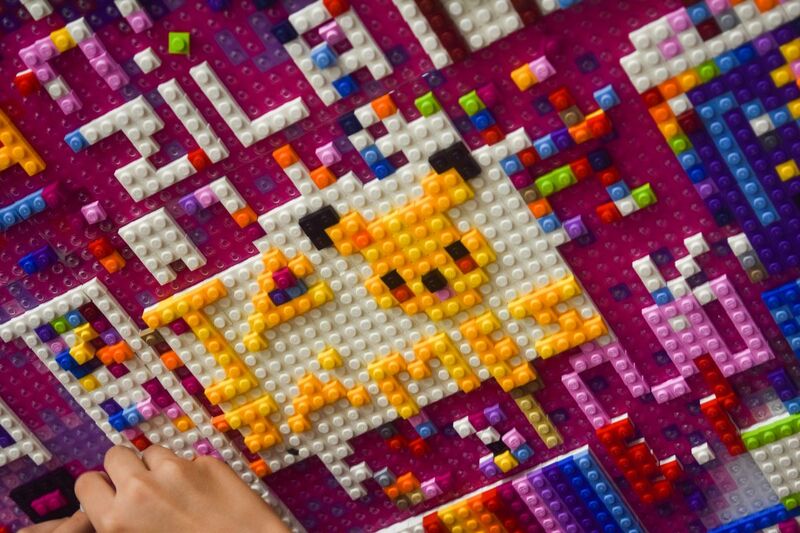 Someone has also done up a small rendition of Pikachu! 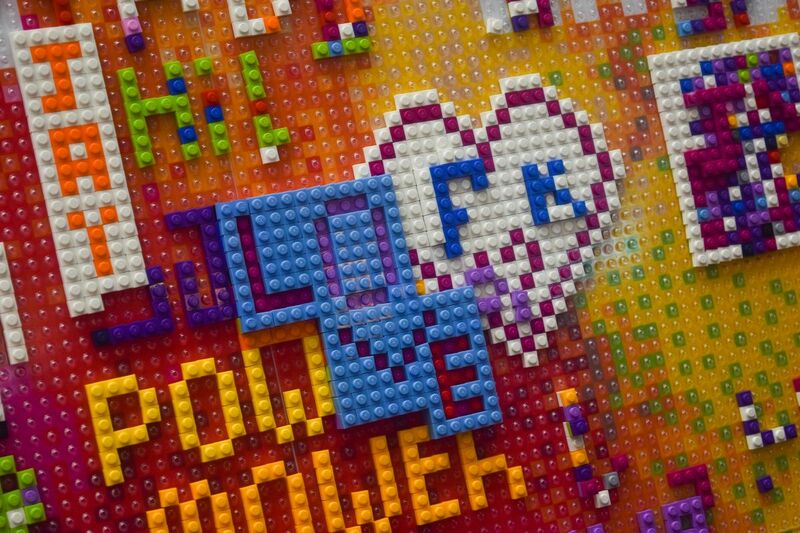 Although, we imagine these will all be replaced in the days to come as people continue to add to the mural. 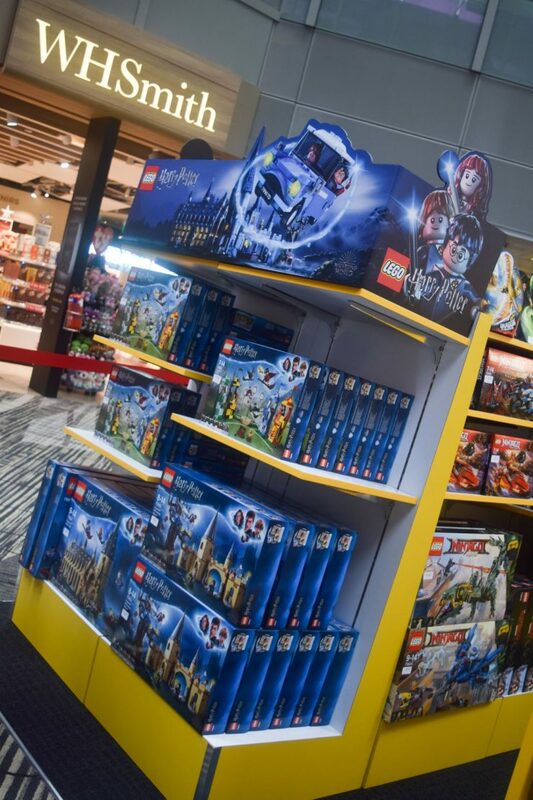 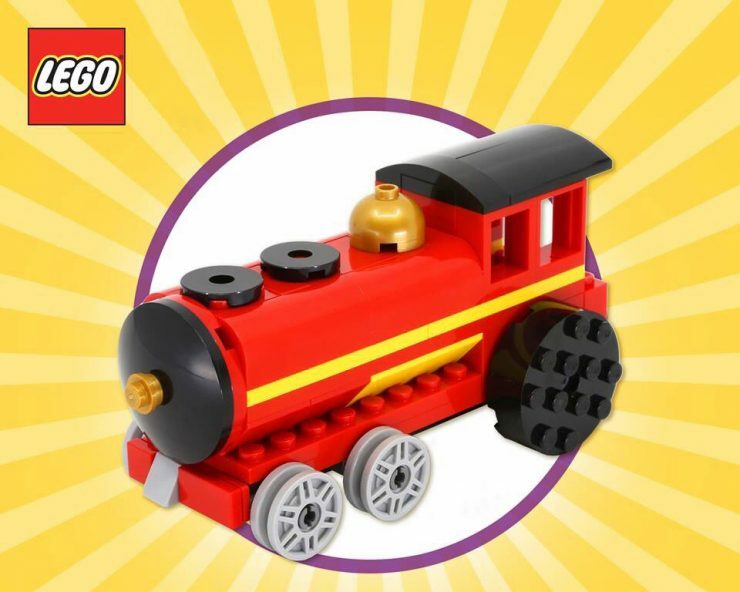 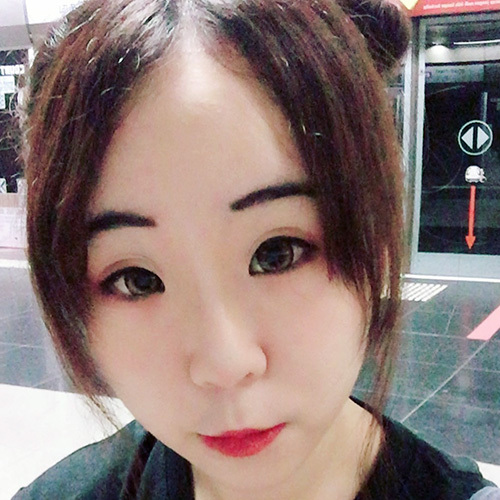 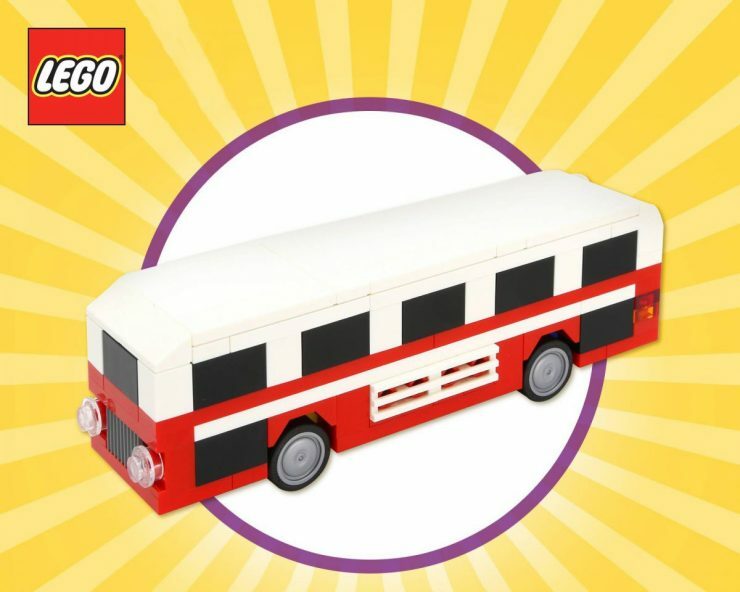 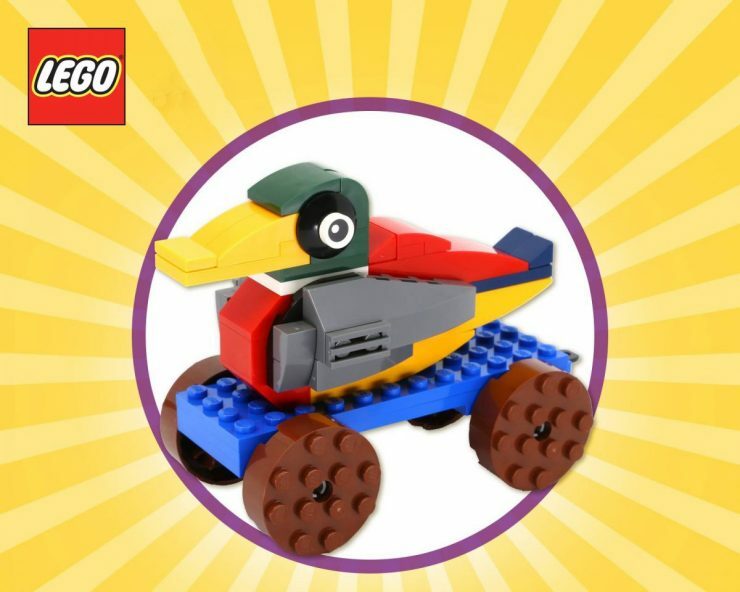 So drop by anytime from now till December 31, 2018 and contribute to the wall with your LEGO prowess, and if you decide to pick up a couple of gifts or souvenirs from the store, you ought to know that spending S$60 and above will entitle you to a LEGO Harry Potter Harry’s Journey to Hogwarts (30407) or LEGO’s Limited Edition Heritage Designs.